Geographically, Turkey sits in two continents, Europe and Asia, although around 97% of its land area is on the Asian side. 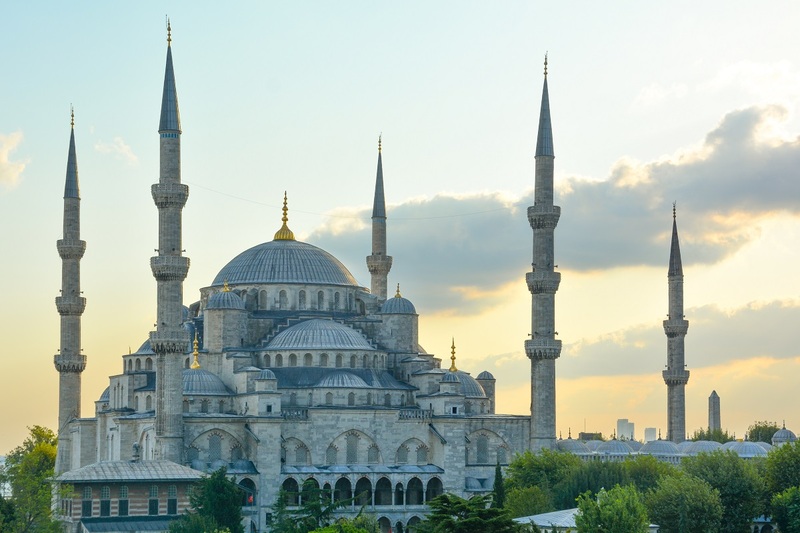 Istanbul is the largest city in Turkey and is the third most populous urban area in Europe. Yet Ankara is in fact the capital of Turkey. Turkey has a strong manufacturing sector, it makes and exports cars, planes, electronics, clothing and textiles. The most popular sport in Turkey is football (soccer), the Turkish national team came third in the 2002 World Cup Finals. The Turks introduced coffee to Europe! The Turks answer their phones with ‘My Master?’ instead of Hello! 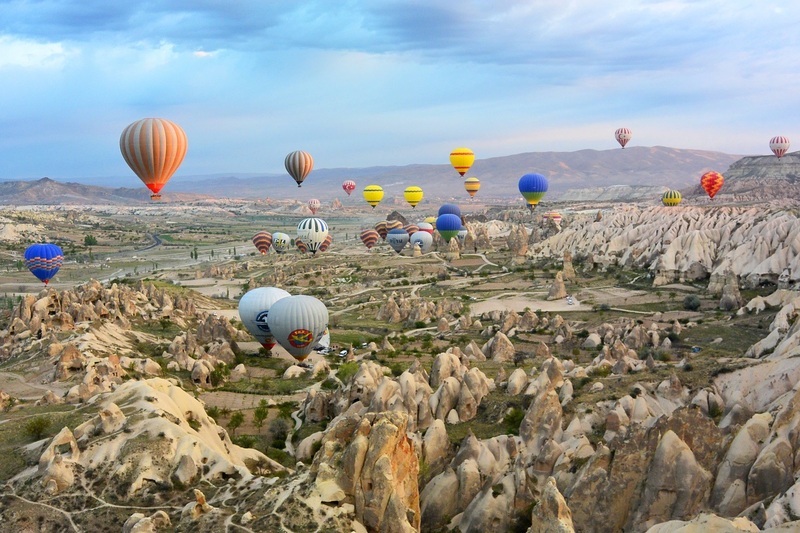 Turkey is the third largest country in the world!